Drinking at Ginsberg + Chan opening party. Krug Grande Cuvée - can never go wrong with this. 2011 Pierre-Yves Colin-Morey Puligny-Montrachet Le Trezin en jeroboam - initially a little dusty, then it faded and revealed toasty oak, toasted corn notes. Kinda ripe on the palate. 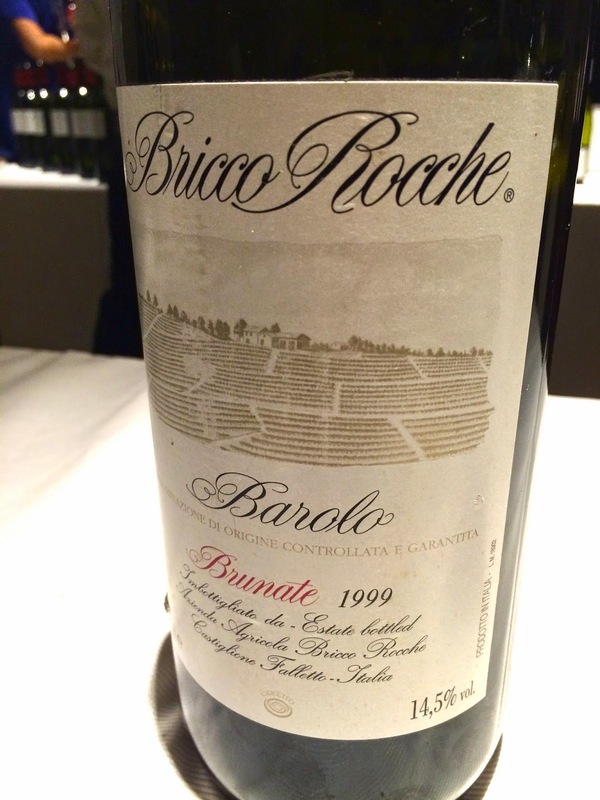 1999 Ceretto Barolo Brunate from magnum - savory with a little cedar. 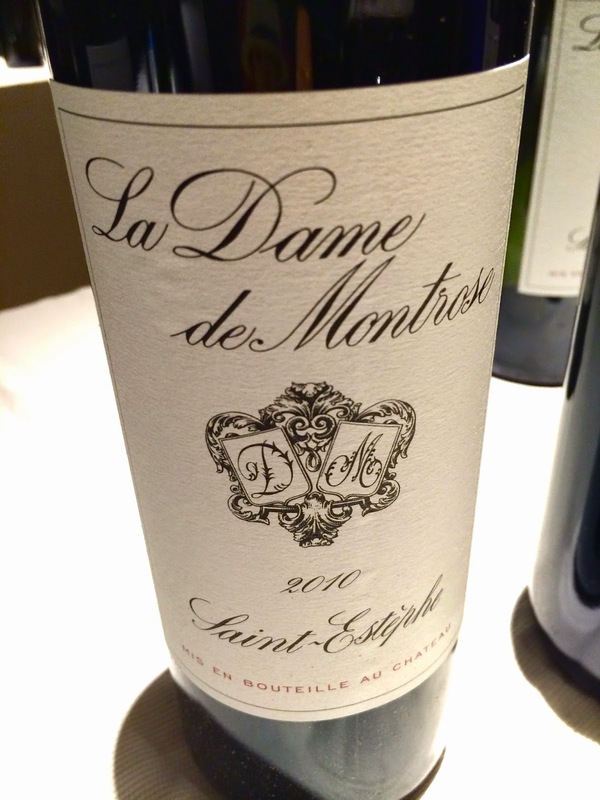 2010 La Dame de Montrose - very fragrant nose, with cedar, woody notes. A little alcoholic. 2004 Clos du Caillou Reserve Châteauneuf-du-Pape Reserve - very ripe fruit and a little alcoholic. 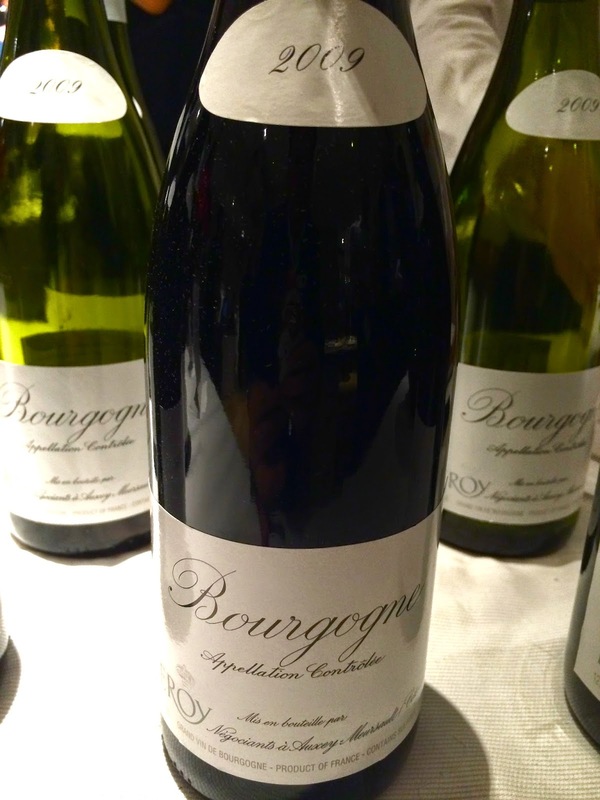 2009 Maison Leroy Bourgogne Rouge - nice fruit, lovely forest, mushroom, and dried herbs notes. 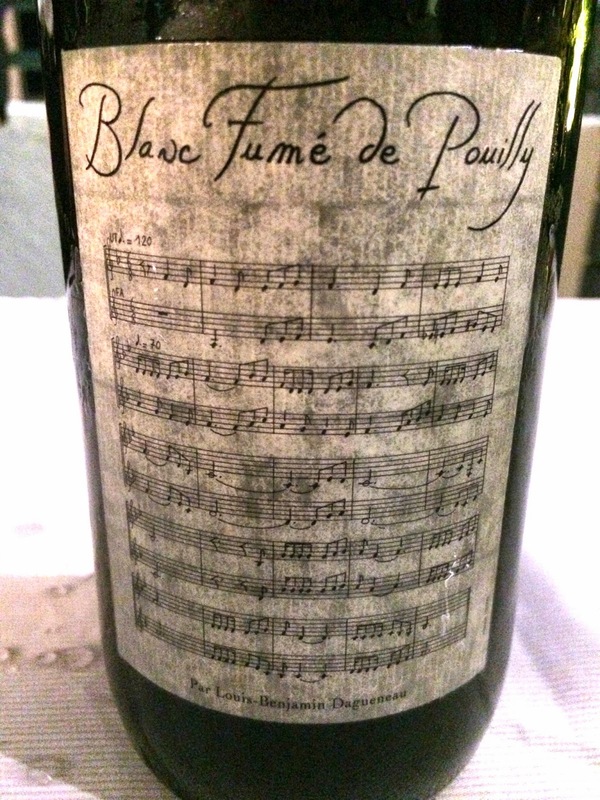 2010 Didier Dagueneau Blanc Fumé de Pouilly - classic green apple and muscat grape, with some mineral and flint. 1982 Duhart-Milon en imperial - a little smoky, brett, very classic Left Bank. Very smooth on the palate. Dassai Junmai Daiginjo 39% (獺祭「純米大吟醸」磨き三割九分) - pretty decent.